The Youth of India are an impatient lot. Whatever they want they want it now. How do we give it to them? 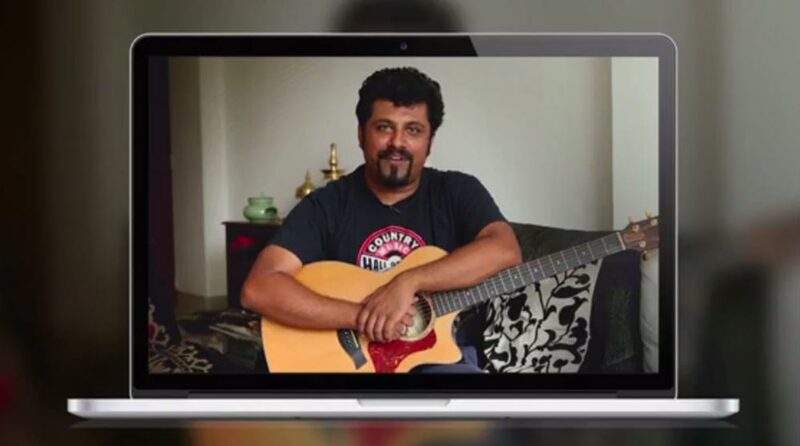 To engage the youth with Pepsi Music Abhi, India’s first live on-demand webcert.